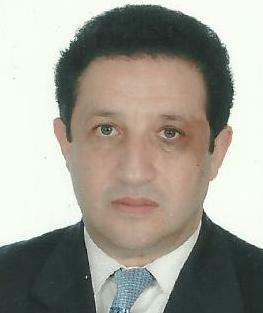 Senior Research Fellow at Foundation for the Culture of Peace (Autonomous University of Madrid). 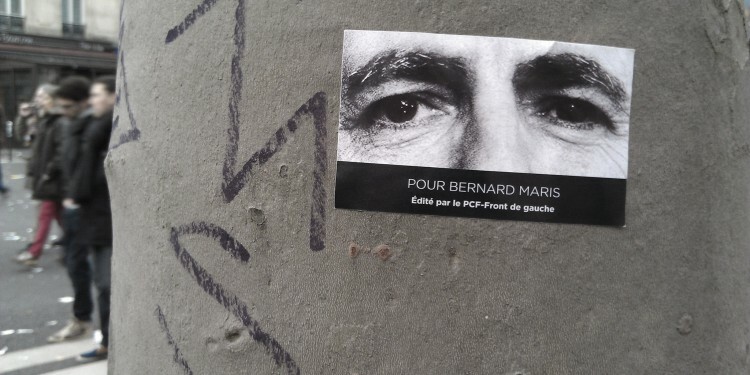 I was shocked to learn that Bernard Maris had been murdered at a meeting of the editors of Charlie Hebdo in Paris on January 7, 2015. He died at his desk, killed by the fanaticism that he regularly denounced.